North American law enforcement also get a version of this new vehicle as they did in the 90s with that Caprice and theirs is the new Caprice Police Patrol Vehicle that gets a smaller, less powerful V-8 under the hood. 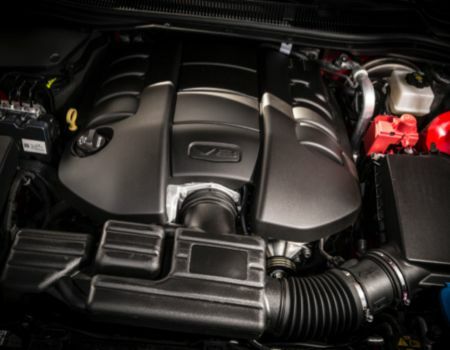 For Joe Citizen, we can purchase the SS with a new LS3 6.2-liter V-8 that belts out 415hp and 415 lb. ft. of torque. All SS cars get a six-speed automatic gearbox with manual shift mode, sport mode and TAPshift paddle shifters on the steering wheel. 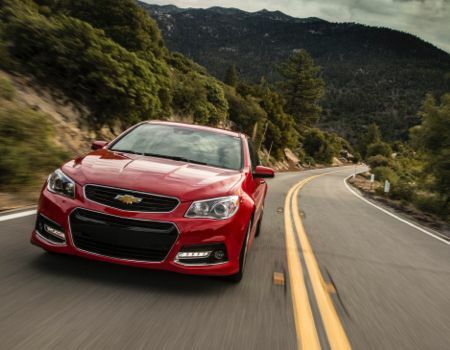 Chevrolet boasts 0-60 mph times for the 2014 SS in the five second range but rest assured the aftermarket industry is working diligently to help owners reduce that time significantly. The new car features limited slip rear differential, independent rear suspension, Brembo front brakes and a sport tuned electric assist power steering system. As I mentioned, the SS is more than just a Camaro with an extra pair of doors, it offers more comfort, better sightlines and more advanced technology for everyday driving situations. A new feature that I discovered by surprise is the new technology that alerts drivers to traffic cameras being in the nearby vicinity. Found that out the first morning I drove near an intersection with redlight cameras. Interesting. 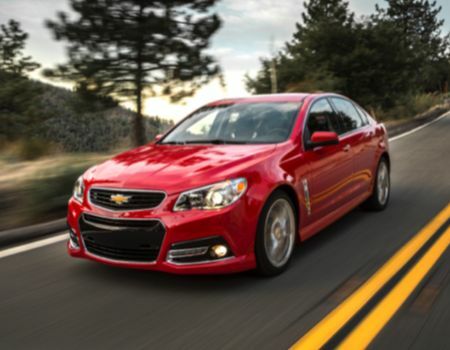 The new SS also features all the latest GM safety technology including forward collision alert, rear cross traffic alert, blind spot monitoring, rear view camera, automatic parking assist and rear park assist. Other new technology found in the 2014 SS is head-up color display for the driver, driver information center with color display, large touchscreen color monitor for the Chevrolet MyLink infotainment system with navigation and Bluetooth connectivity and, of course, the latest OnStar driver assistance system. 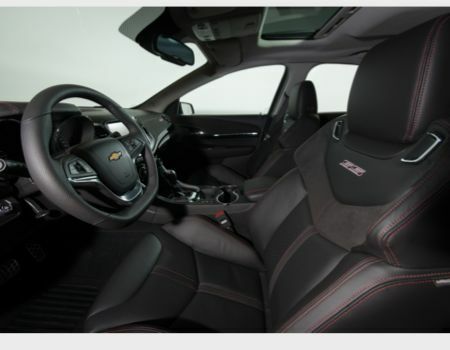 Chevrolet also gives SS a generous helping of leather in the interior including the very supportive sport bucket seats up front that offer heating and ventilation and the steering wheel and shifter also get leather treatments. The car is a blast to drive offering great acceleration while hugging the roadway with ease. This car is just as comfortable and easy to drive over three digits on the speedo as it is under that. There is a nice little rumble from the dual rear exhaust tips but the sport tires do get a bit loud on rough road surfaces. 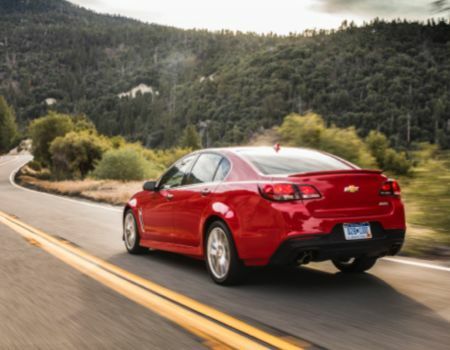 Despite having the electric steering Chevy engineers have managed to give drivers a fair amount of feedback from the road so whether heading in a straight line down the highway or buzzing through some twisties the driving experience is very rewarding. Were I to find one little quip with the new SS it would have to be the flimsy little visors. 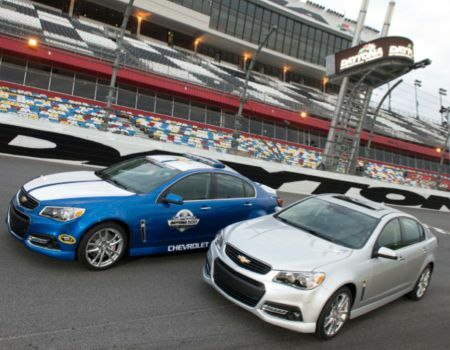 Aside from those I completely enjoyed every minute behind the wheel of the Chevy SS. 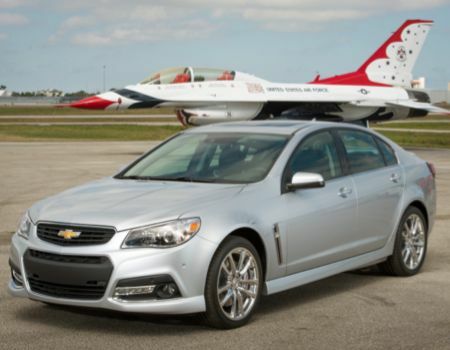 Pricing for the 2014 Chevrolet SS sedan begins at $43,475 but the car is slapped with a $1,300 gas guzzler tax by Uncle Sam so the final sticker for this tester is $45,770. Fuel economy is rated at 14 mpg city and 21 mpg highway but we found ourselves getting over 22 mpg on the road quite often. 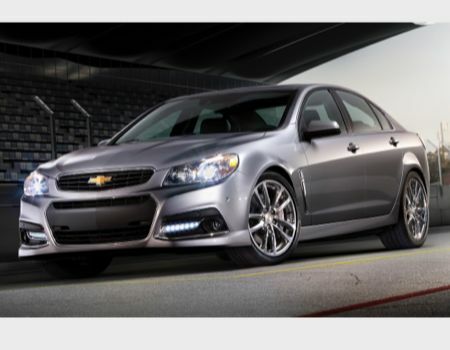 Yes, this new SS performance sedan from Chevrolet may just be my new favorite sedan and I would even go so far as to recommend it over a Camaro almost any day of the week.